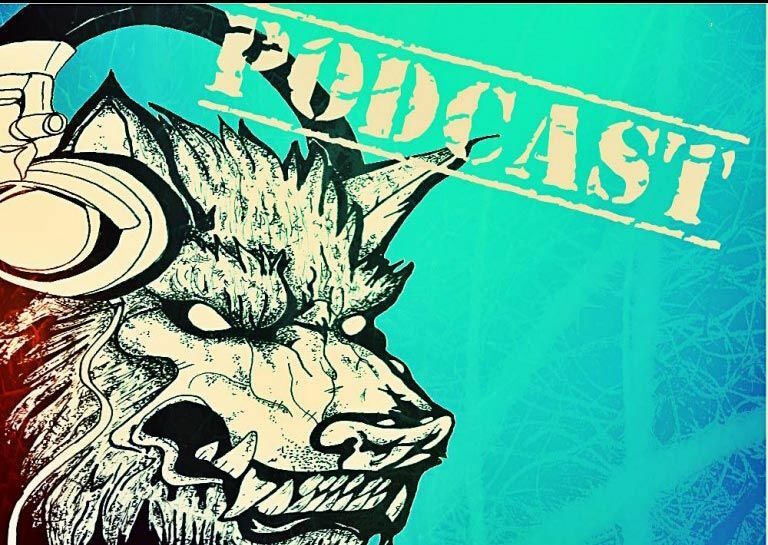 The Strange Wolves monthly podcast is back! With discussions on such topics as Justine Kish and her unfortunate poop incident. Fedor Emelianenko vs Matt Mitrione at Bellator NYC, Madison Square Garden. Plus Tom Hogans Top 5 dancers in MMA and much more. Make sure to Like, Comment & Subscribe.